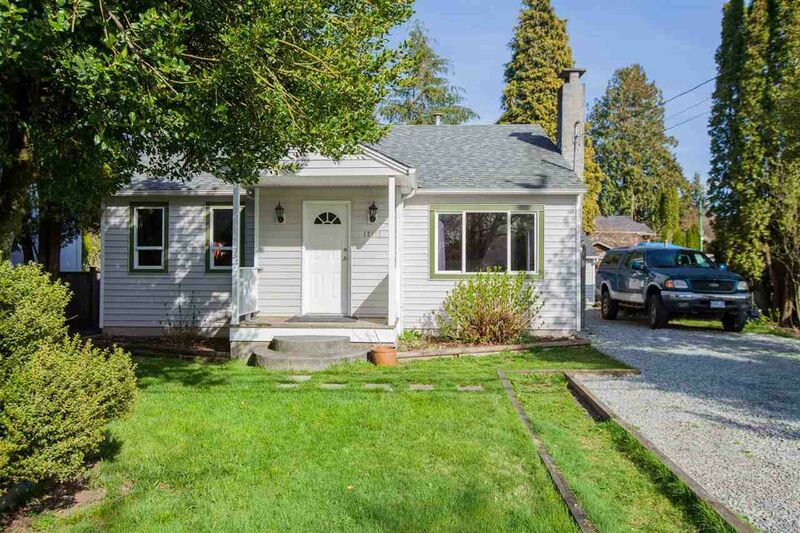 WALKING DISTANCE IN CENTRAL MAPLE RIDGE - Attention first time Buyers, and investors, nothing to do here on this rancher, but move in. Situated on a flat lot, this home features 2 bedrooms, 2 dens (1 used as a bedroom) and a spacious kitchen, and remodeled bathroom. BONUS - 20 x 20 workshop with 220v, great for the handyman or hobbies. You couldn't be more accessible, with a quick flat walk to town, steps to all amenities, center of town, including schools K - 12, plus a short drive to Abernathy and the Golden Ears Connector. Surrounded by new development too. Call now for your appointment to view.